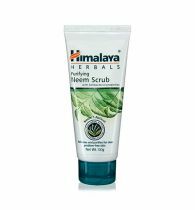 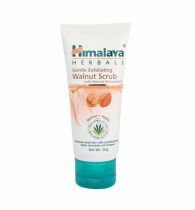 Krishna's Aloevera Walnut Scrub is effective deep cleansing formulation that gently exfoliates the skin and makes it glow. 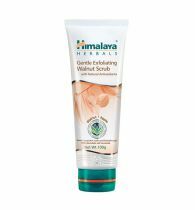 Fine grinded Walnut kernels gently removes all dead skin cells, blackheads and open blocked skin pores. 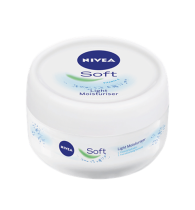 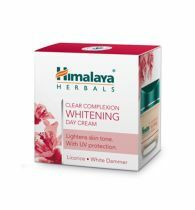 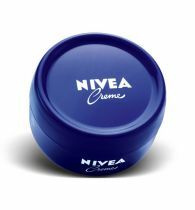 Instantly Skin becomes glowing, smooth and silky with new life. 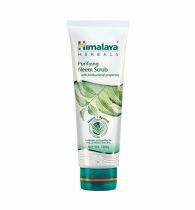 Aloevera gives moisturizing cream base that never leaves you dry or tight after use and helps in improving the skin elasticity & boost circulation.